Mugs with fixed misprints, a.k.a. V2s, continue coming to the scene. 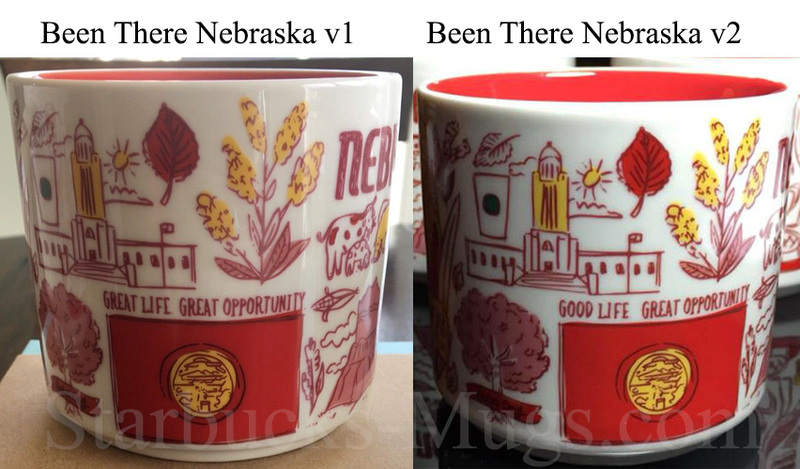 It was last week when Starbucks Been There Nebraska v2 mug has finally been spotted in stores. 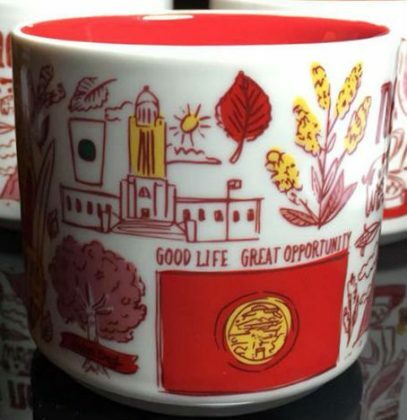 As you can see, the state motto was fixed to “Good Life. Great Opportunity” as it was supposed to be initially.